There's always time for a fika. Fika is a Swedish word that means "to take a break for coffee and something to eat". But we were taught that it is much more than that. Fika is both a verb and a noun, it's a moment to relax, it's making time for your friends, it's your favorite cookie. 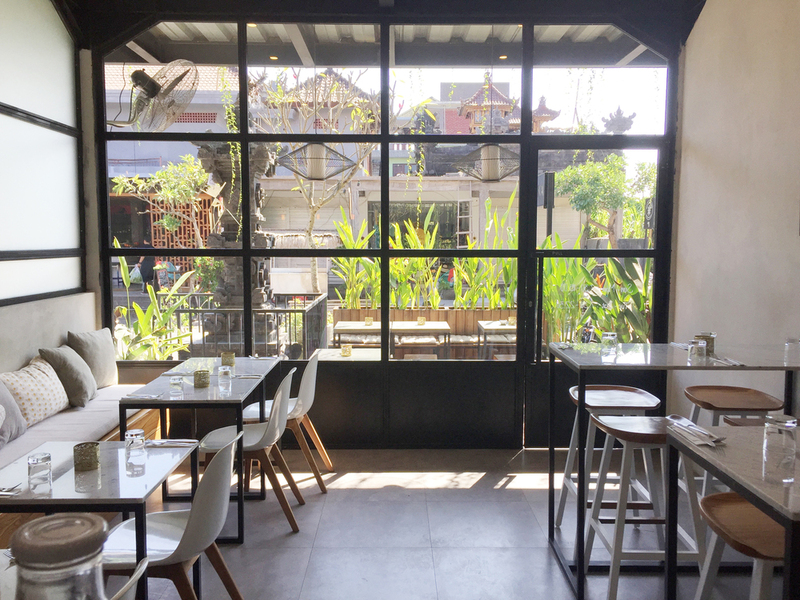 The owners snagged a beautiful storefront right on one of the busiest roads in the ever-so-hip Bali neighborhood of Canggu. Scandinavian inspired, Fika wanted us to create a logo for the cozy new cafe that represented this time to connect with others.